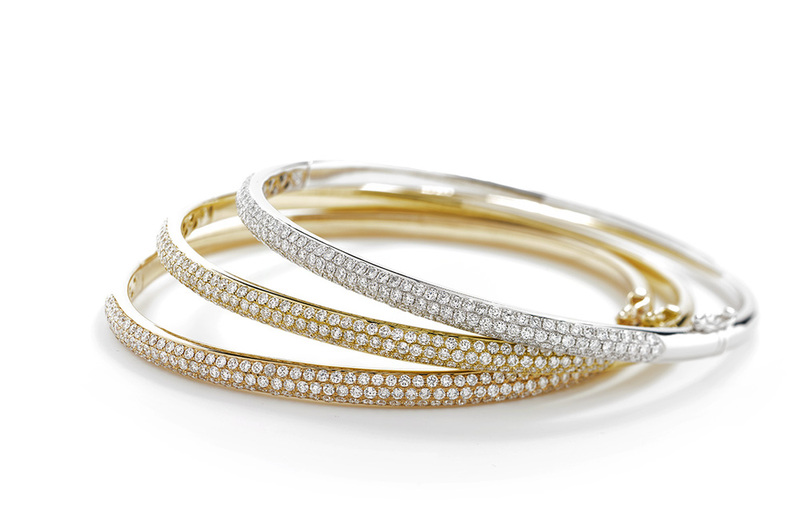 Whatever your choice, we have the perfect jewellery for you. 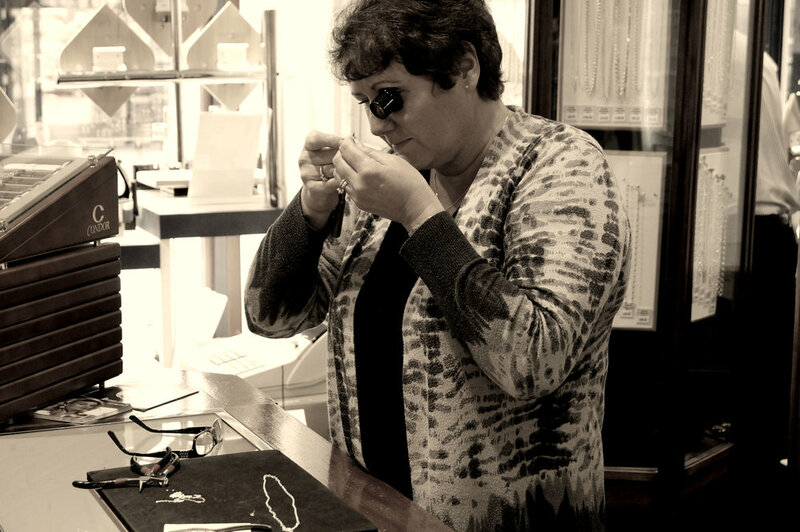 Situated on the main street in the heart of Kendal, we can offer you the best value in fine quality jewellery, set with gemstones from around the world together with hand made jewellery from the finest British craftsmen. 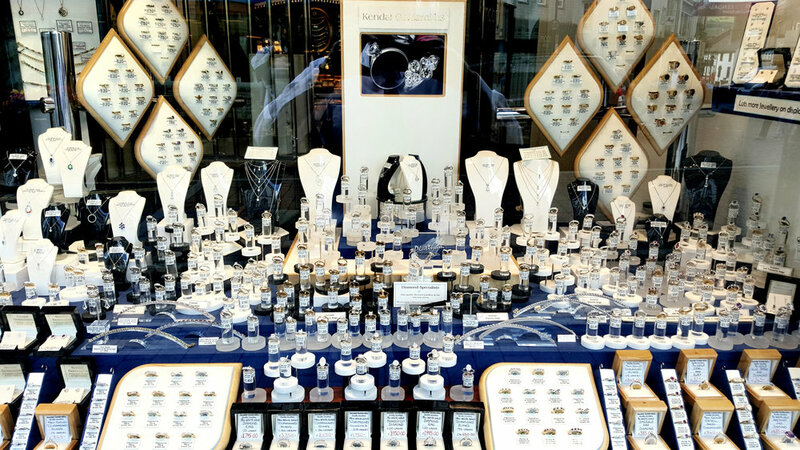 Styles to suit all tastes from traditional jewellery to the very latest designs. No matter what you are looking for, we can help you. A website is no substitute for seeing and feeling the quality of our merchandise, so we welcome you to our premises where we can offer friendly advice about making that special purchase. Visit us at our store and feel free to browse. 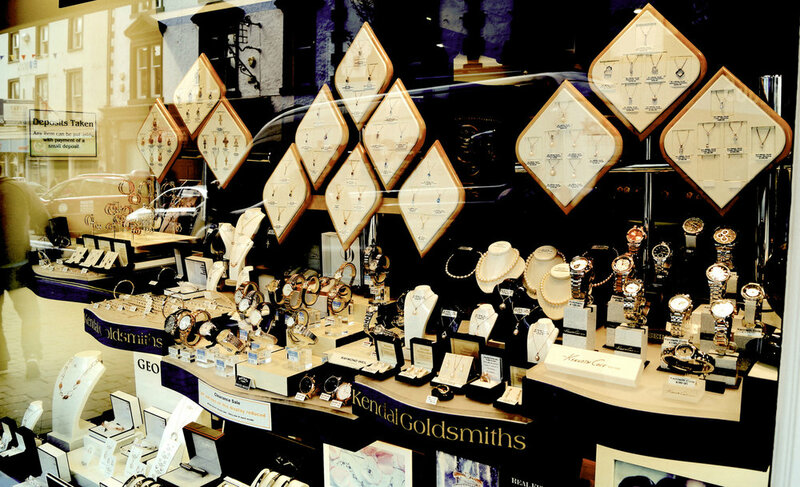 Whether you are spending £20 or £10,000, you can be sure of the warmest of welcomes.